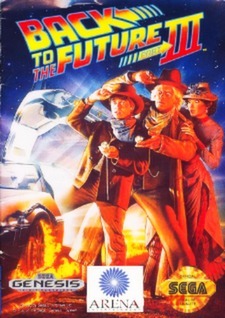 Back to the Future Part III (Sega Genesis, 1991) Cart Only! Tested! Works! Back to the Future Part III (Sega Genesis, 1991) Cartridge Only - Free Shipping!